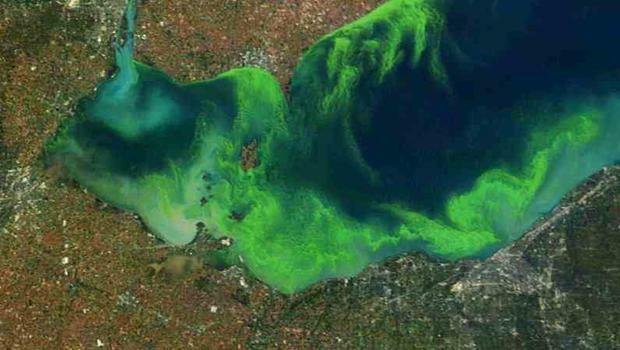 Last year, a toxic algae bloom the size of Long Island carpeted Lake Erie and its shoreline from Toledo all the way to Cleveland and beyond. Scientists say it was even worse than the blooms of the 1960s, when Lake Erie was “unofficially” declared dead. Managing algae will be one of the key topics next week when researchers, environmental advocates and officials from several states, plus Canada, gather in Cleveland for a three day conference on the Great Lakes. Independent producer Karen Schaefer sets the stage with this two-part series on algae. 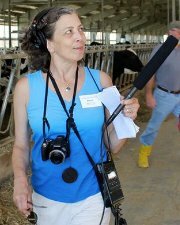 She starts her reporting from what researchers say is the main source of the problem…Ohio’s farm fields... Read and hear more. For the first time, the Japanese government says it will help to cover some of the cost of cleaning up tsunami debris on American and Canadian shores. Confirmed debris swept to sea by last year's Japanese tsunami began to wash up here this spring. International law imposes no formal obligation on Japan to help. But now the spin from Tokyo is that the Japanese government wants to make a gesture of appreciation for the overseas support it has received since last year... Read more. 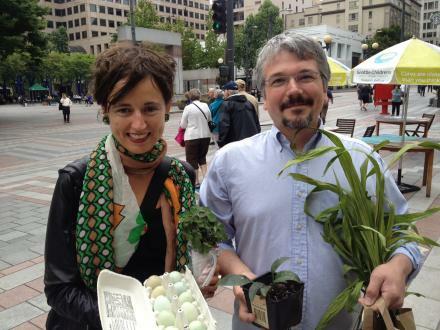 EarthFix’s Ashley Ahearn turned to Stephanie Moore. She’s a biological oceanographer with the National Oceanic and Atmospheric Administration and the lead editor of the report... Read and hear more. A new website from a team in Seattle and Tacoma makes those transactions easier... Read and hear more.